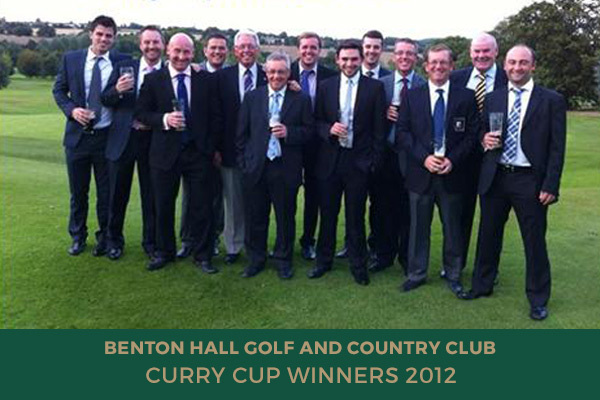 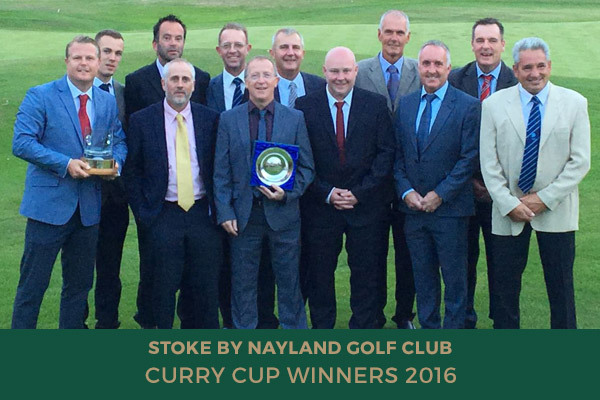 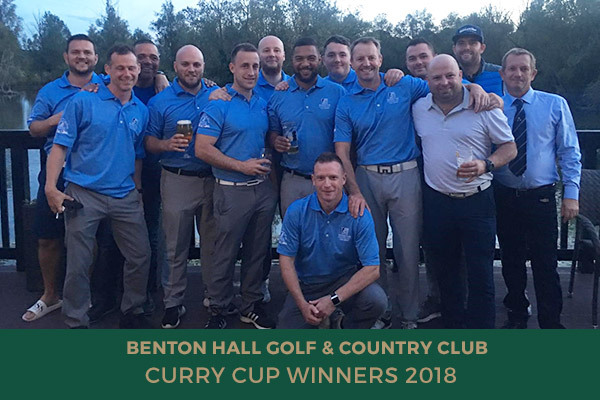 Initiated in 1999 by Bob and Paul Curry who were the proprietors of Colne Valley Golf Club at the time, The Curry Cup competition is now a popular and important event in the golfing calendar. 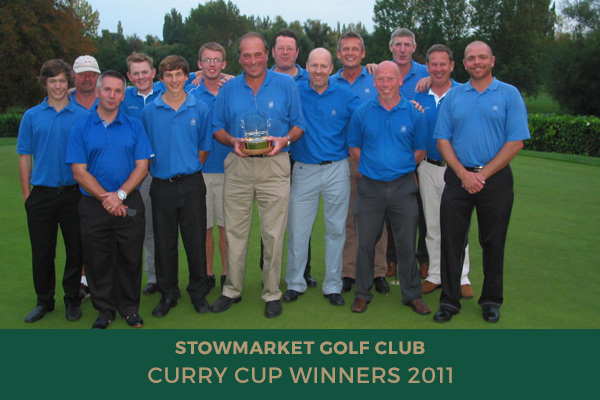 Starting with ten teams in the early years, the competition now has fifteen teams taking part with clubs from Essex and Suffolk. 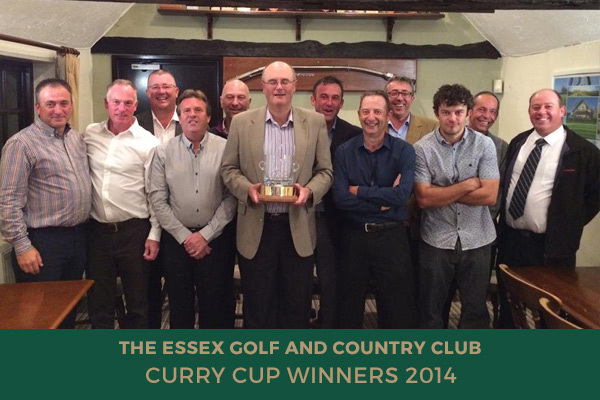 The event is played on a league basis with three leagues being drawn in November. 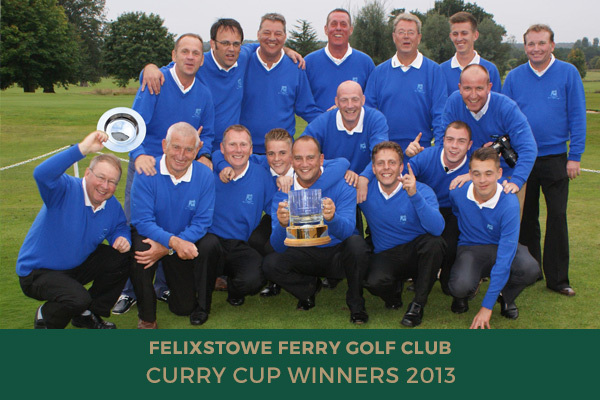 Each club plays two home and two away matches within their group. 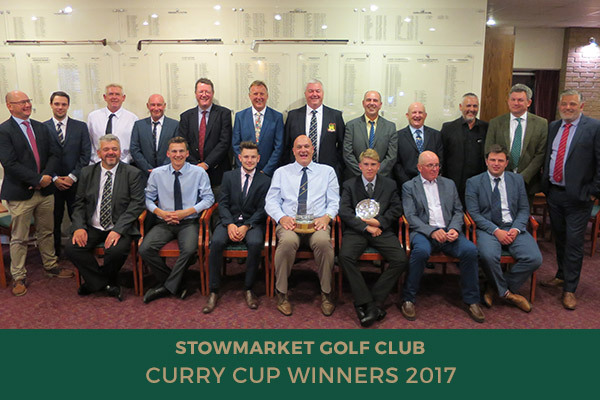 The winner of each group, plus the highest runner up, goes through to the semi-final knockout stage which are played at neutral venues. 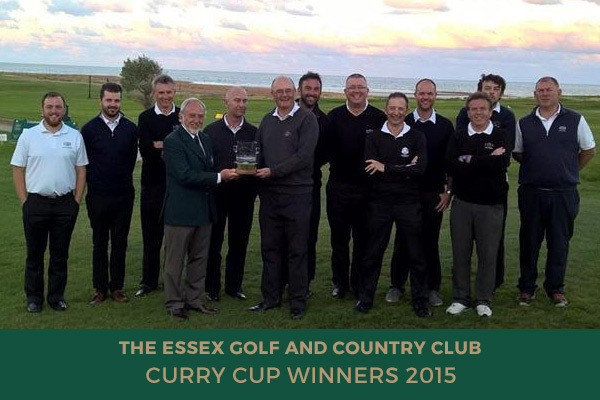 The winners of the semi-finals play in the final which is hosted by participating clubs on a rota basis.